69th Annual Golden Globe Awards - Instyle After Party [January 15, 2012]. 69th Annual Golden Globe Awards - Instyle After Party [January 15, 2012]. 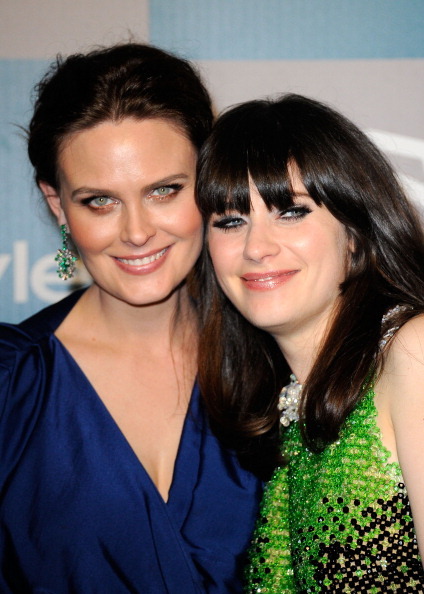 Wallpaper and background images in the Emily Deschanel club tagged: emily deschanel events january 15 2012 69th annual golden globe awards - instyle after party 69th annual golden globe awards instyle after party golden globes beverly hills ca. This Emily Deschanel photo might contain portrait, headshot, and closeup.